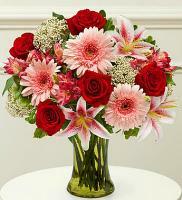 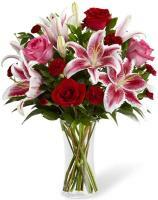 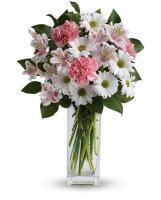 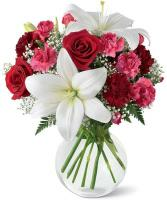 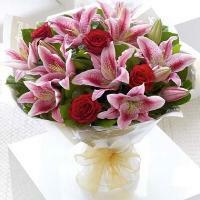 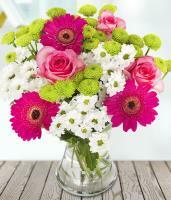 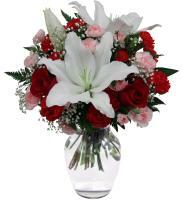 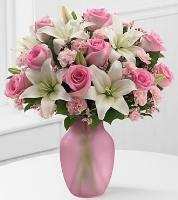 Send flowers to somebody you care about. 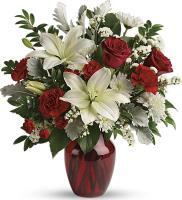 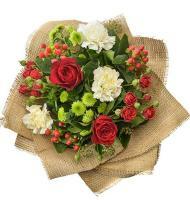 Flowers.com.mt lets you to send Venezuela roses to your loved ones. 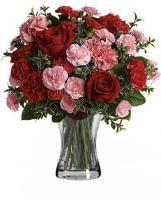 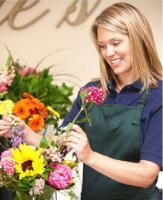 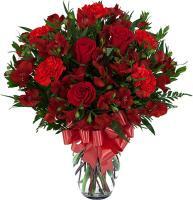 For Valentine’s Day, you can send fresh roses to your special somebody to celebrate this romantic event. 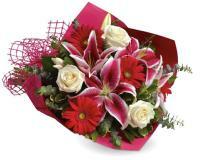 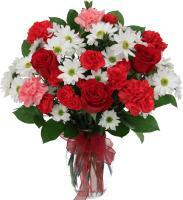 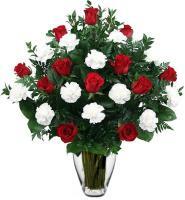 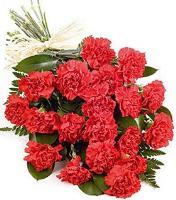 You can express to your mother how much you appreciate her for Mother’s Day by sending her pretty red roses. 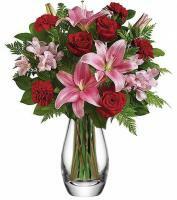 Our Venezuela flower delivery for special occasions should be ordered some time before the occasions to guarantee an on time delivery to the recipients.